In the world of military dominance there is a thing called counter balance. It means that when your enemy gets a new toy; You’ve got to match that toy or “One up them”. (Or you’ll end up like the Native Americans) At the present time we enjoy Generation 5 fighter air superiority. 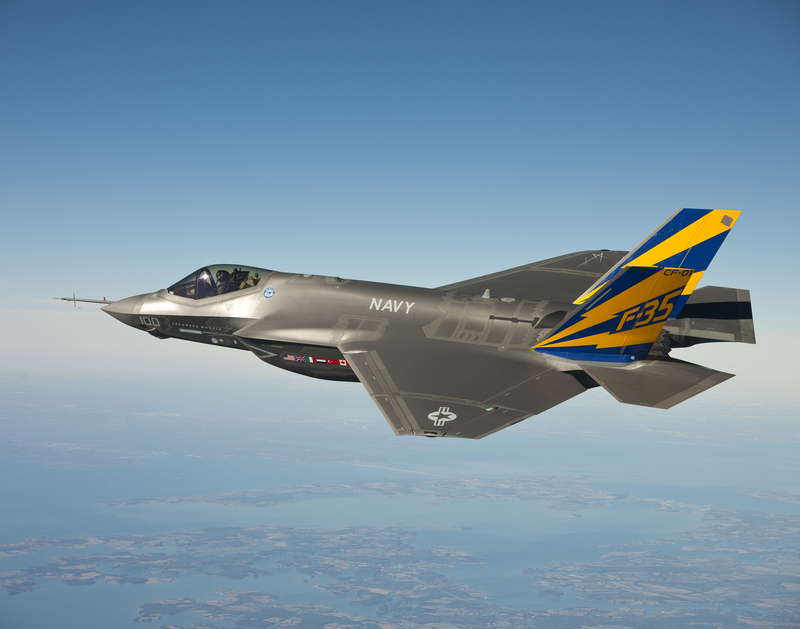 The F-35 is an integral part of the future of America maintaining air superiority. It is a Jet fighter designed by Lockheed-Martin to meet the needs of all branches of the armed forces. The F-35 (Which is a stealth fighter) will be able land on Aircraft carriers and replace the aging FA-18s. It has Vertical Take of or landing capabilities like the Harrier Jet used by the Marines. (The ability to hover like a Helicopter. And finally it is able to go hypersonic. With Russia and China both developing formidable Generation 4 fighters like our F-15 Eagle, it’s vital that the U.S. continue to produce “next generation” aircraft. With Obama cutting back the defense budget, we could possibly give Russia, China, North Korea or Iran the edge if we do not continue to develop a low level space fighter. Here in Nevada, we are seeing aircraft “disappear” daily into the Ionosphere. Why? Because if one of our enemies gets control of the “orbital” battle field; our generation 5 technology will become useless once our enemies start shooting down our Satellites. The defenseless objects that control GPS. The single most vital component of every modern American Jet fighter. 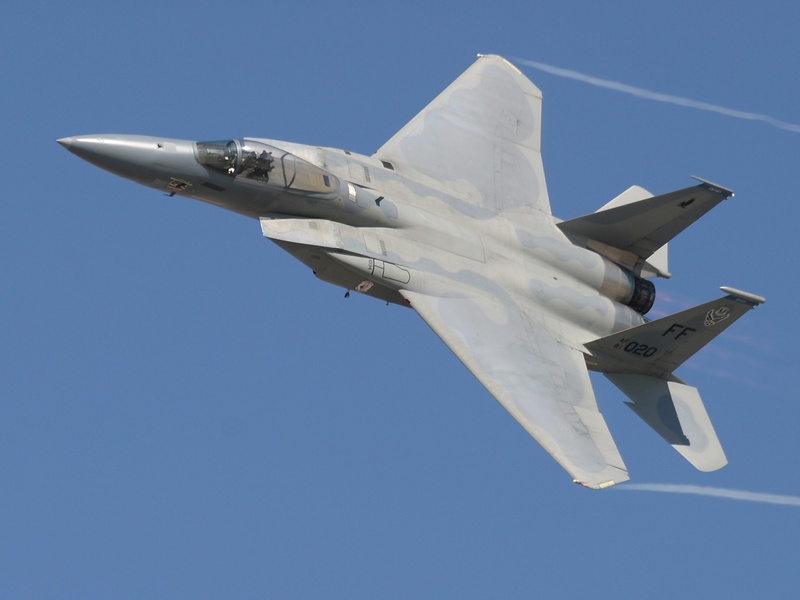 Currently, we have in commission a majority of F-15s and FA-18s which are the world’s greatest non-stealth fighters. But as superior as they are in the air; they would have a 50% loss rate against another world power like China (Who has stolen our F-35 plans) and Russia who has developed better “Archer Missiles” that can avoid our Gen 4 jamming signals. In other words; The enemy is catching up while we’re giving cell phones to under achievers in the ghetto. 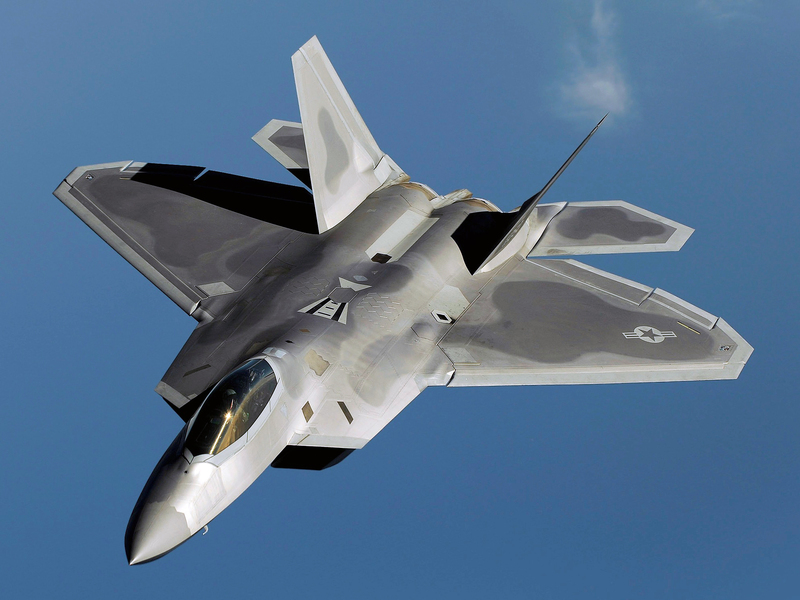 The only aircraft keeping the U.S. in command of the skies are the F-22 Raptors. They are our current stealth work horse but come at a cost of 200 Million a bird. The F-35 was designed as an affordable replacement for the Gen 4 F-15s and F18s. It is called the “Joint Strike force fighter. The F-35s will enable us to develop and deploy B1R Bombers and Particle Beam distant Laser aircraft. But ultimately, the Scramjet will be the fighter that keeps the bad guys from taking America off of the grid. China has already used a missile to shoot down one of their own Satellites. We did the same to prove that two could play at that game. But once a country can put a fighter that goes Mach 25 in outer space, the rules of engagement change for everyone. And don’t think China or Russia will not hesitate to knock out our electricity combined with Obama downsizing our troops. 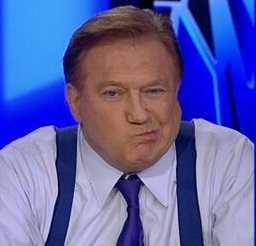 You could wake up in the middle of the night to Chinese helicopters circling your neighborhood, while you’re looking for a flashlight as Red Communist are kicking down your door and marching the men out into the street. All this is happening as your cell phone is dead and the national guard has already been knocked out. To quote President Reagan, we can only achieve piece through power. Cutting the defense budget is nothing short of treason.